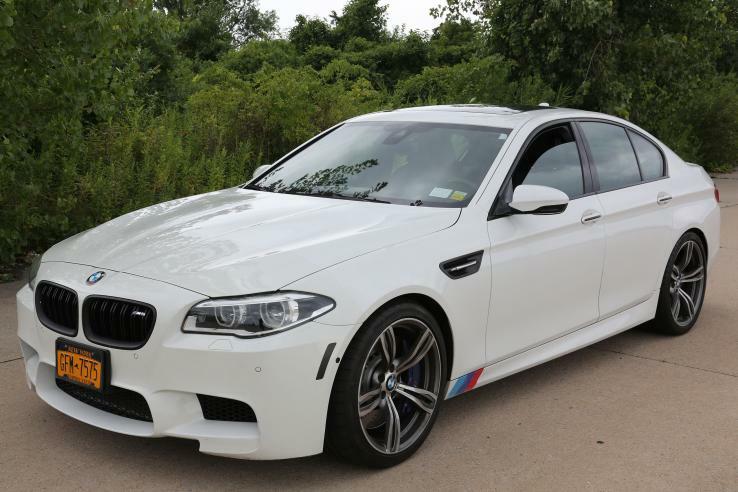 Member2076	 Brooklyn, NY: 2014 BMW M5 Competition Package - Alpine White w/Black Interior. Very fast. 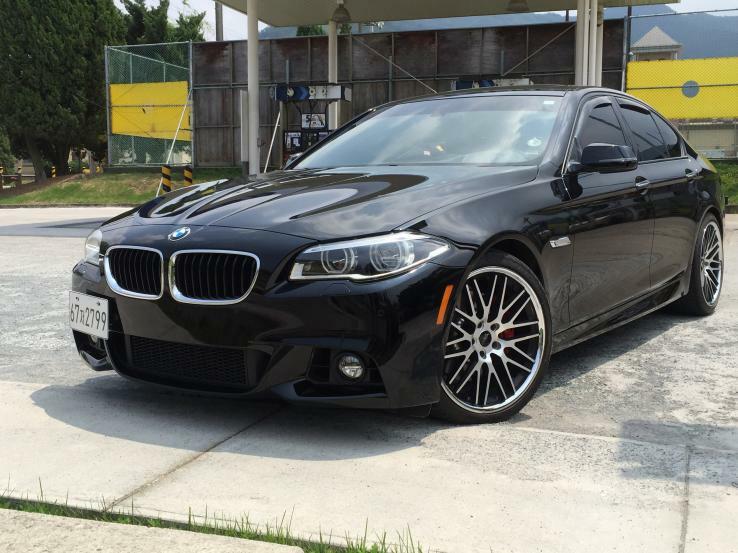 A member in Korea, South	 Nicest looking BMW I've owned! Ten-Year Veteran	 Intake tube blocks removal of thick piece of foam, so only half of the inline six us visible here. 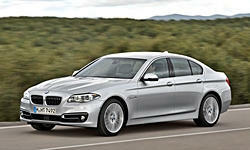 Ten-Year Veteran	 BMW six-cylinder diesel impresses with both performance and fuel economy. Ten-Year Veteran	 Largest trunk in a midsize luxury sedan. Ten-Year Veteran	 Roomy, comfortable back seat. Ten-Year Veteran	 Usually I really like BMW's highly adjustable multicontour seats. Maybe my back had an off week. 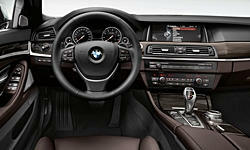 Ten-Year Veteran	 BMW continues to refine its iDrive control system. Top of knob reads finger-written letters. Ten-Year Veteran	 A bit of a learning curve, but controls logically arranged and close at hand. Ten-Year Veteran	 Center stack angled slightly towards the driver, per BMW tradition, but doesn't cramp. Ten-Year Veteran	 Black leather plus aluminum trim. Because you're a very serious driver. Ten-Year Veteran	 Perfect proportions enabled by a RWD layout. Audi can't touch this. Ten-Year Veteran	 Looks expensive and powerful. Looks don't deceive. 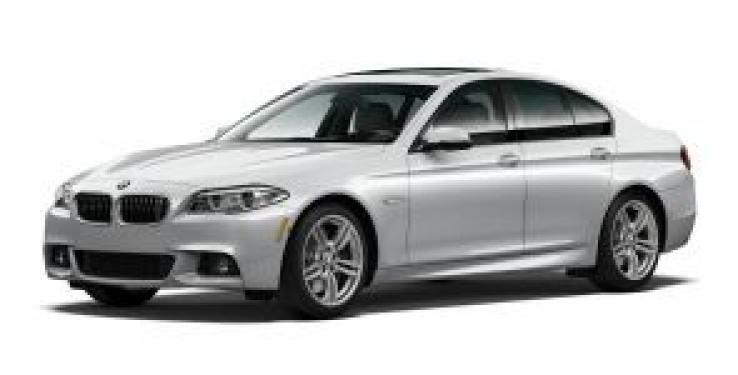 Ten-Year Veteran	 Aggressive front fascia, attractive 19-inch wheels are major parts of the $3,150 M Sport package. Ten-Year Veteran	 The "double kidney" grilles keep getting wider and wider. Auto-dimming LED headlights are $1,900.